The techniques and tools used in dentistry have dramatically evolved during the last few decades. Nowhere is this clearer than in the development of laser technology, which is now widely used by dentists throughout the country to perform standard treatments and procedures. One of the areas where lasers are now being used with great success is in periodontal therapy, which treats moderate to advanced periodontal disease. At Eric Spellman, DMD in Larchmont, NY, we are proud to offer the latest in laser technology to provide low-risk and effective periodontal treatments for our patients. 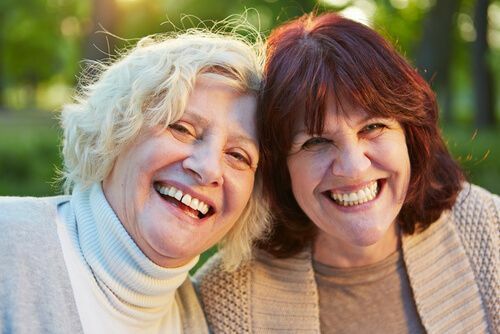 Also known at various stages as gingivitis, gum disease, and periodontitis, periodontal disease affects most Americans at some point during their lifetime. If gum disease is identified and treated early, patients can avoid long-term effects. 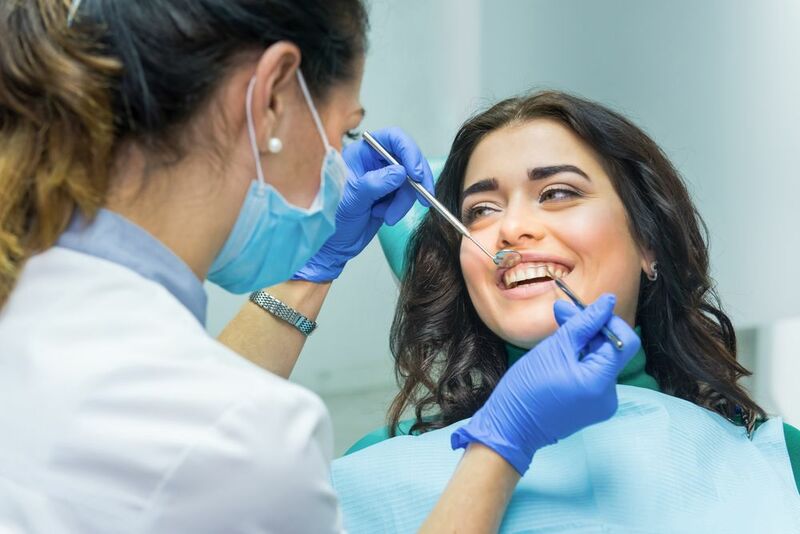 However, when the disease progresses, it can cause patients to experience a range of unpleasant and even debilitating symptoms that eventually affect the function and appearance of your teeth. Periodontal disease is primarily caused by poor oral health. After we eat, bacteria are present on and between our teeth. Most of us brush our teeth and clear these bacteria away, but if we brush ineffectively or forget to floss, these bacteria can begin to accumulate. This tends to happen along the gum line. When bacteria begin to irritate the soft tissue of the gums, they can cause inflammation, swelling, and even some bleeding, which you may notice when you brush and floss your teeth. Plaque and eventually tartar then develops at the top of our teeth, and the bacteria begin to spread under our gums, where infection, abscesses and other problems can develop. In its most advanced form, periodontal disease can compromise the density of your jaw bone and quality of your gums, making tooth loss a real possibility. The underlying infection can also spread into your ​​​​​​​blood stream, where it can travel to your major organs, putting your overall health at risk. How can laser periodontal therapy treat periodontal disease? In conventional periodontal therapy, small surgical tools are used to clear away the bacteria and help prevent the condition from worsening. These treatments include scale and polish, root planning, and periodontal pocket reduction. While they are effective, there are still some natural risks associated with invasive dental treatments, stemming from the use of sharp instruments and open wounds. Laser periodontal therapy is a blade-free alternative to conventional treatments. The laser, which offers greater precision and accuracy, removes harmful bacteria and diseased tissue from the gum and around the root of the tooth. After all of the affected tissue is destroyed, the laser can then be used to heat the tissue until ​​​​​​​a clot forms, sealing the wound and enabling it to heal naturally, reducing the risk of post-treatment infection. If you have been diagnosed with periodontal disease, it is imperative that you seek treatment as soon as possible to prevent the condition and subsequent effects from worsening. Our periodontist, Dr. Eric Spellman, is delighted to be able to offer laser periodontal therapy and outstanding patient care. To find out more about this revolutionary treatment, or to arrange your consultation with Dr. Spellman, call our office today at 914-618-3400.